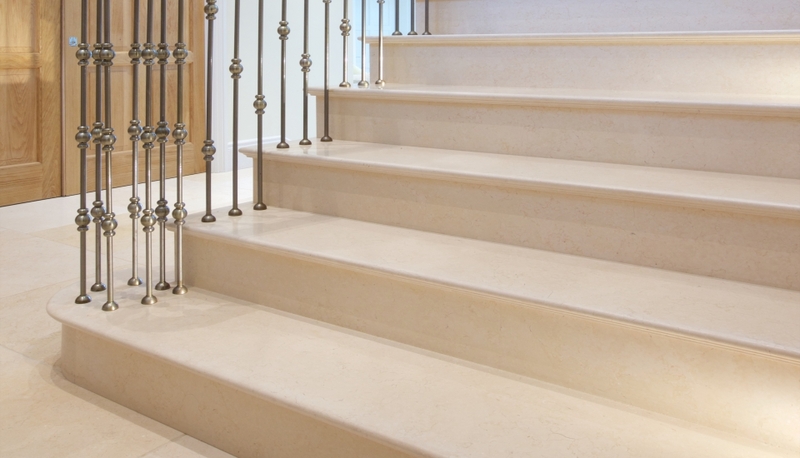 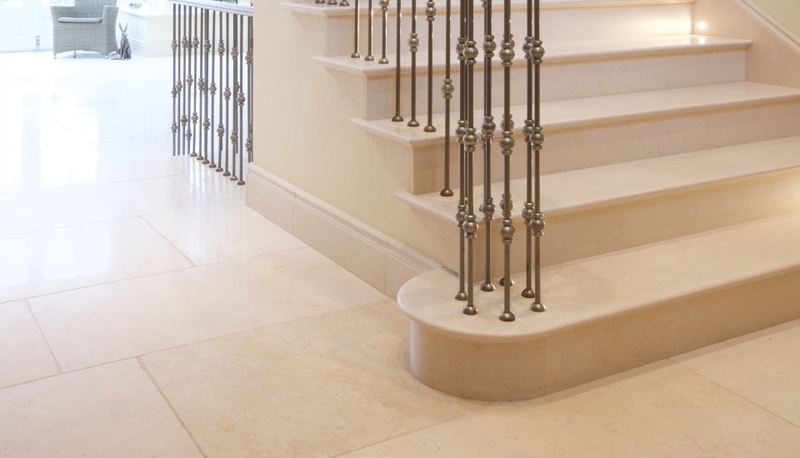 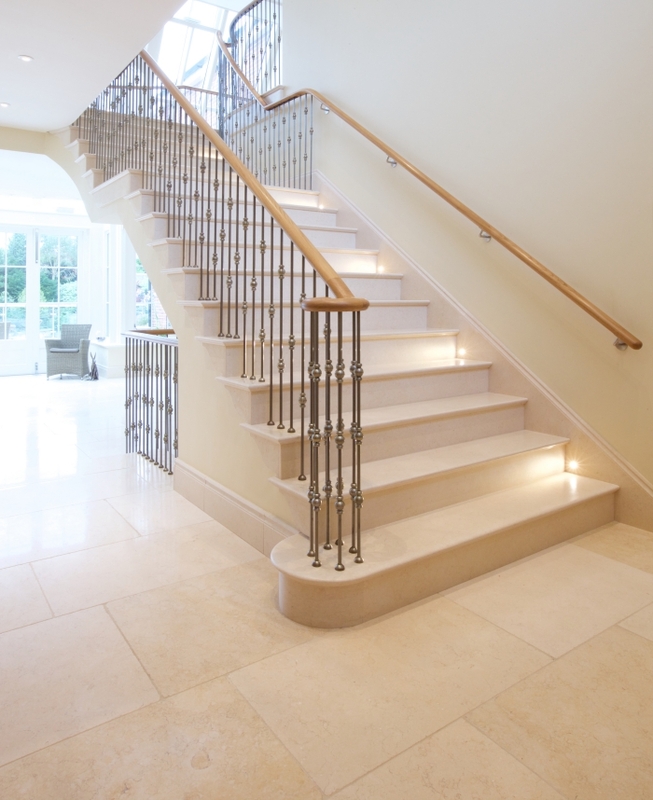 It takes a wonderful stone to work across such a wide range of varied settings – hallway, glazed seating area, kitchen and basement, as well as a staircase involving myriad bespoke carved details. 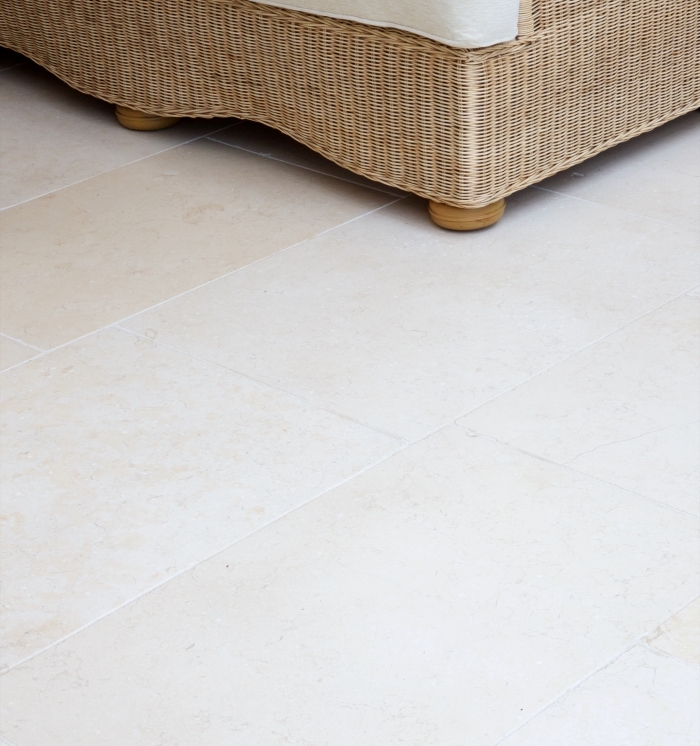 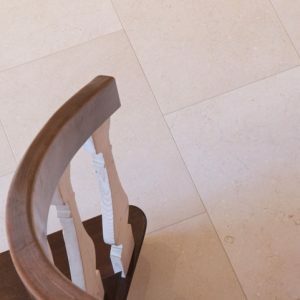 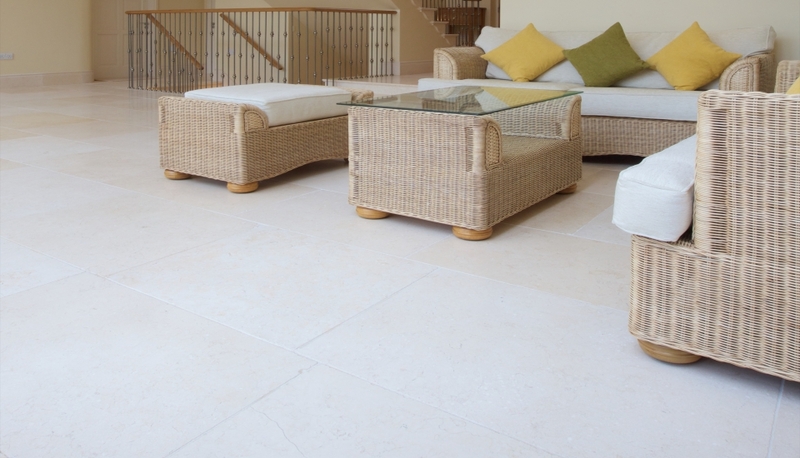 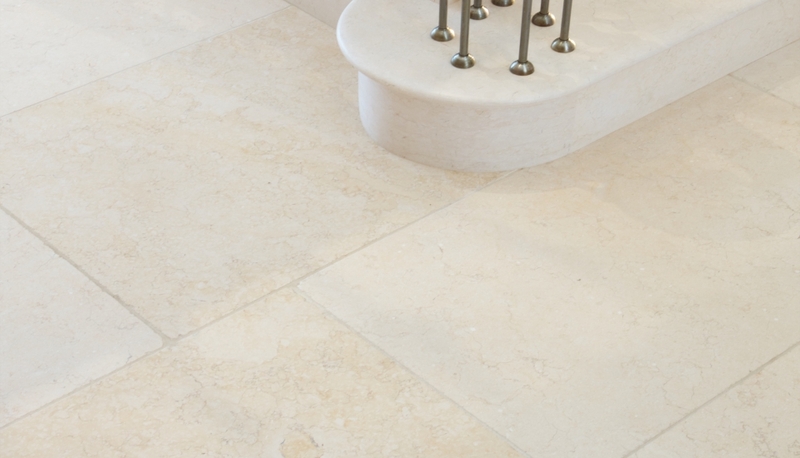 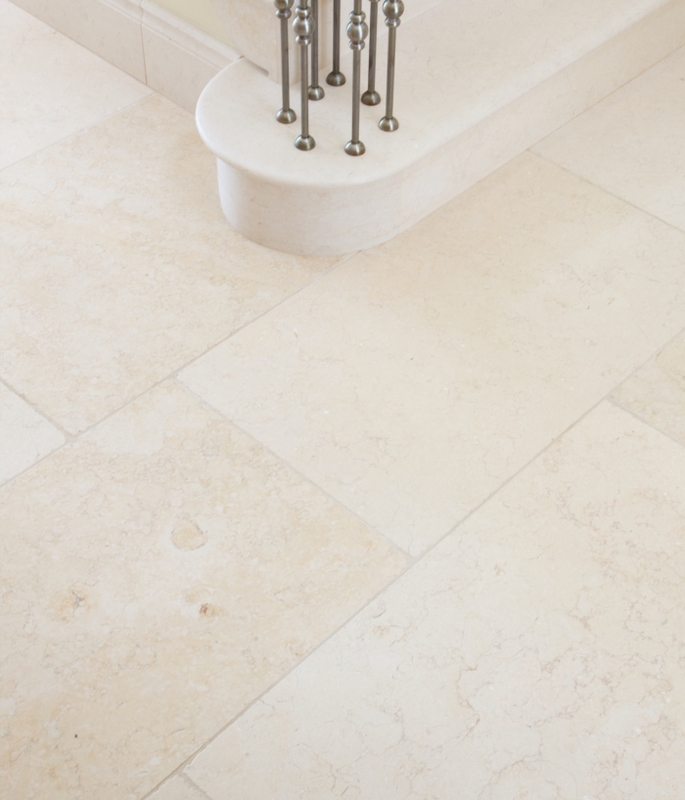 Our Cipriani limestone has exactly the right level of understated character for such a job – it has beautiful fossil markings that reward close inspection, yet subtle and elegant so that it doesn’t dominate. 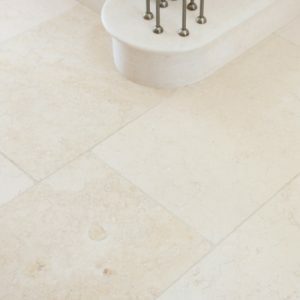 Selecting the perfect natural stone requires that deep understanding of architectural spaces and individual design vision as well as the practical and aesthetic qualities of the material itself, that only years and years of experience can bring.